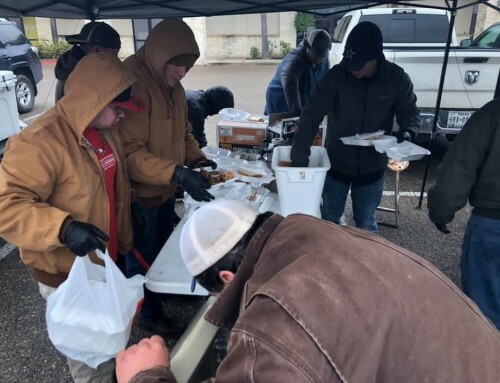 HOUSTON—Brothers of Pi Chapter were busy over holiday break as they reaffirmed their commitment to service and outreach by feeding several individuals in the Houston area. 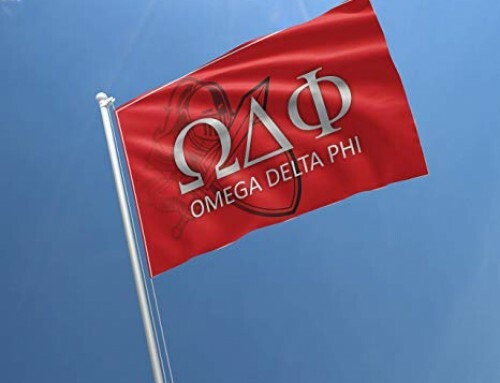 The active chapter, in conjunction with the Houston Alumni Association of Omega Delta Phi, was able to feed 200 people at “Pi Giving,” a feed-the-community gathering that Pi Chapter hosts each year. Brothers from the University of Houston provided 14 turkeys as the primary entrée for each plate served. “Pi Giving” is an annual Thanksgiving tradition made possible by an on-going partnership with Multicultural Education and Counseling through the Arts (MECA). MECA is an organization that commits itself to the healthy development of under-served youth and adults through arts and cultural programming, academic excellence, support services and community building. Each year “Pi Giving” feeds the individuals that MECA serves in MECA’s cultural center. 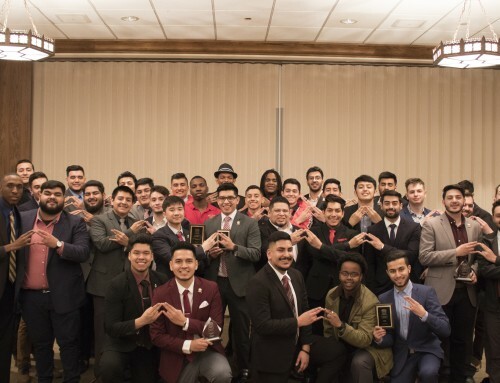 MECA has been thriving in Houston since 1977, and the local community has become the focus of many of Pi Chapter’s service projects. The brothers of Pi Chapter also delivered Thanksgiving meals to members of the community in need and to a local fire station to express gratitude for the department’s dedication to protecting the city of Houston. Following the numerous efforts to feed the community, brothers also hosted a Thanksgiving potluck for themselves, Houston area brothers, and their families. The potluck coincided with the chapter’s 19th Anniversary. 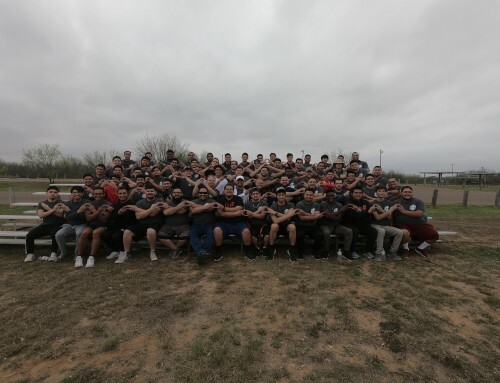 While this year’s service efforts to feed the community went exceptionally well, the brothers of Pi Chapter still set their sights on feeding even more members of the Houston area in the years to come.